Practice Areas – Quindlen Law Firm, P.A. Quindlen Law Firm, P.A. is respected in the Beaufort area for its quality representation in family law matters. 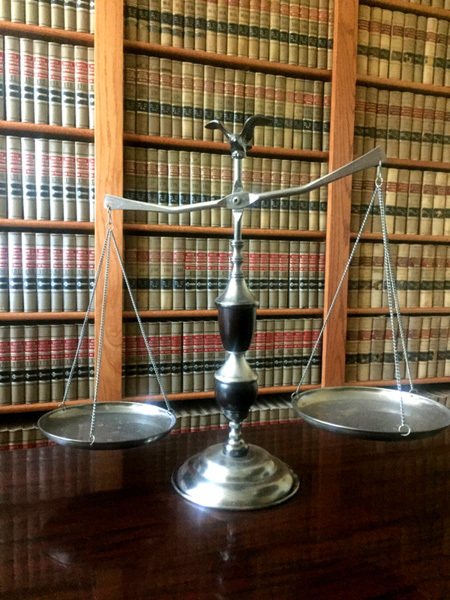 The firm’s attorneys listen carefully to your concerns and offer sensible solutions. They manage all aspects of your family law situation, including modifications that may be required as your life circumstances change.